Ethereum is one of the oldest protocol came into existence after Bitcoin. Vitalik Buterin, a cryptocurrency researcher proposed Ethereum in 2013. It’s an open source platform which allows developers worldwide to build and deploy decentralized applications. Any centralized service can be decentralized by Ethereum. Applications based on Ethereum never go down and is always up and running. Ethereum is a very strong token and its programming is used to build smart contract and DApps. 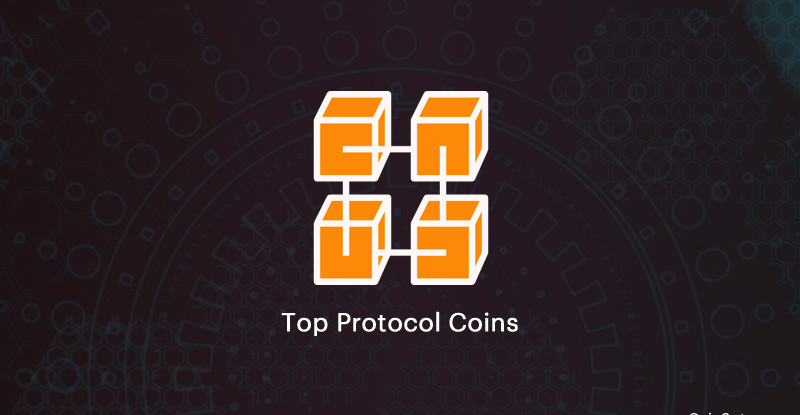 The protocol for trading coins. Ox is an open source protocol which is designed to offer a decentralized exchange. As said above Ethereum is used to build smart contracts and ox uses these smart contracts. Ox is designed in a different way with the combination of both centralized and decentralized feature. The founders of 0x Will Warren and Amir Bandeali believes that 0x will simplify the managing of tokens for users. In future, there will be lots of DApps and other protocols which may require interacting with each other but that will be difficult for users to manage the token for different purposes and that is where 0x protocol comes in the picture with liquidity and a great user experience. Ox is versatile, easily available and free to use. Not many people know about this coin, however, the coin made history just after the launch in 2017. Yes, you read it right. The initial coin offering of file coin became the largest token selling with $257.The coin is similar to Sia coin but with its own uniqueness. It is a blockchain based decentralized storage network which is still in its development phase. Though the coin has a complete back the coin is not in the market now and is going to have tough competition as the market is already well established as of now. Blockchain has introduced a number of cryptographic token with different features of monetization. The making of a token is not tough however establishing the genuinity and principal is not every coin’s cup of tea. This is the reason we have coins with failures too.